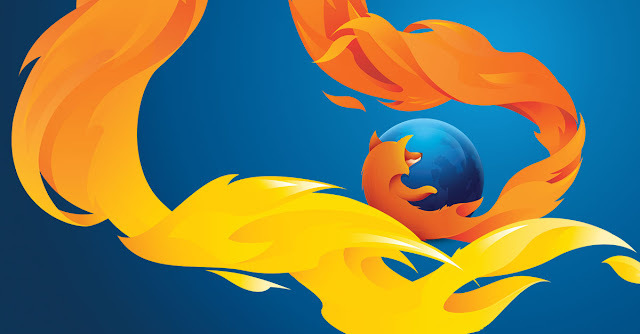 Non-profit software maker Mozilla has shut its connected devices business, Firefox OS, and laid off 50 employees working on the platform. Firefox OS was originally intended to rival Google's Android and Apple's iOS, but Mozilla scaled back on its phone project to just connected devices last year. The team's Director Bertrand Neveux resigned from Mozilla a week before the layoffs. Mozilla Firefox is a free and open-source web browser developed by the Mozilla Foundation and its subsidiary, the Mozilla Corporation.